VeloBike Safari is a superb all mountain guided tour by Garda On Bike! After a climb of 13 km on asphalt and gravel roads through old mountain villages and open forests we reach the top of Monte Velo. 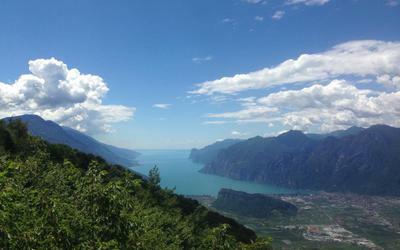 The climbing is rewarded with spectacular views over the Sarca Valley and Lake Garda. We'll pause to enjoy a box lunch or if the Alpine hut is open, we will have lunch there. 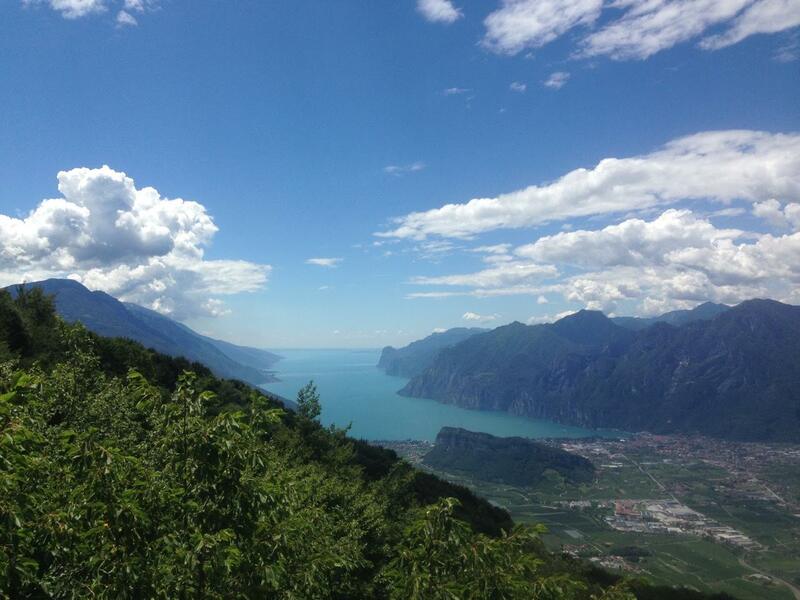 The incredibly blissful descent to Bolognano is easy and fast. Good level of fitness and off-road experience are required. Pay attention tothe “snake bite” punctures and bringyour GoPro if you can!